Mini Cooper Countryman w/ Sunroof. 1:24 scale diecast collectible model car. 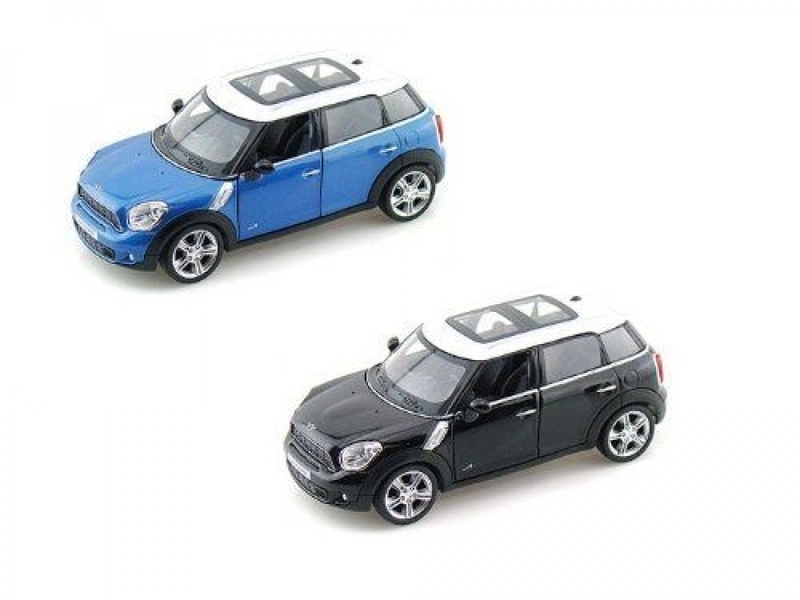 This Mini Cooper Countryman is a 6.5"L x 2.75"W x 2.5"H die cast metal car with openable hood & doors. Free wheeling.